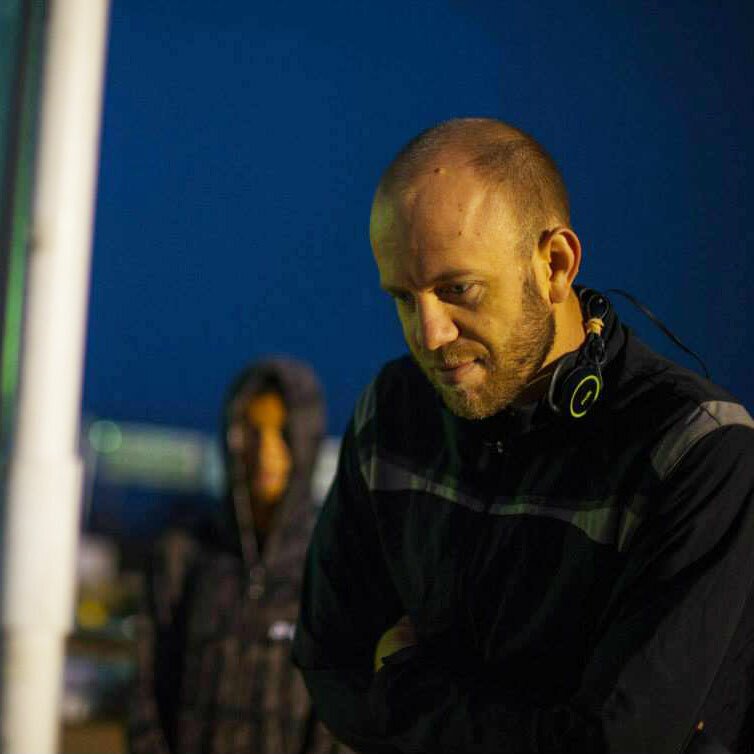 Father, husband, competitor, programmer. I'm an Oregon-raised, former District of Columbian and Bay Area resident, who now lives in the beautiful Temecula Valley. I have passions for programming, golfing, running, table tennis, and problem solving. I'm also probably interested in anything I can compete at. I graduated from U.C. Davis with a degree in Computer Science and Engineering. I started my programming career working for the state of California at CERES, moved to D.C. and worked for a hip consulting company (Viget Labs), then moved back to the west coast where I now work in a nerd's paradise (NVIDIA). 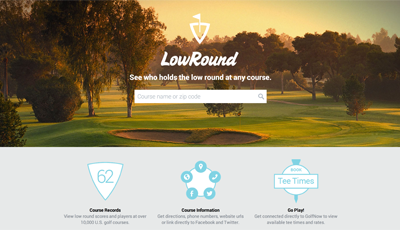 Who holds the low round at any course. 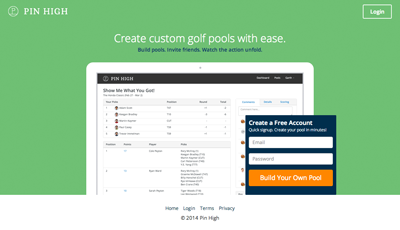 Create custom golf pools with ease. 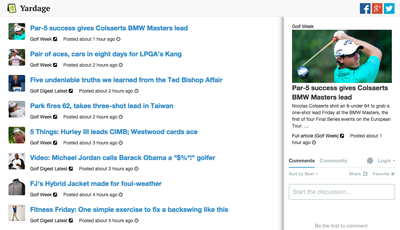 Your first stop for golf news. My SCGA handicap is 0.6 as of 3/15/2017. I'm on github, although a lot of my stuff is in private repositories. I also use bitbucket for free private git storage. Contact me for samples of work.